1. 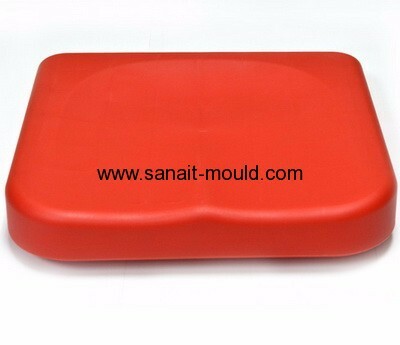 Good design and high quality plastic mould. 2. DFM analysis & Mold Flow.